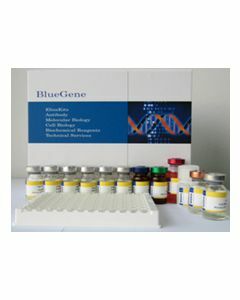 BPGM, 1-259aa, Human, Recombinant, 01-1812 | ARP American Research Products, Inc.
BPG-dependent PGAM, Bisphosphoglycerate mutase 2,3-bisphosphoglycerate mutase, erythrocyte, 2,3-bisphosphoglycerate mutase, 2,3-bisphosphoglycerate synthase, Ab2 098, AI323730 AL022789, BPG dependent PGAM, C86192. 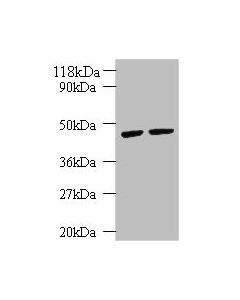 28.1 kDa (251aa), confirmed by MALDI-TOF. Wang Y., et al. (2006) J. Biol. Chem. 281(51):39642-8.